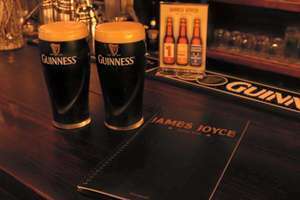 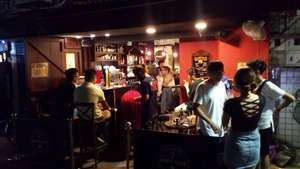 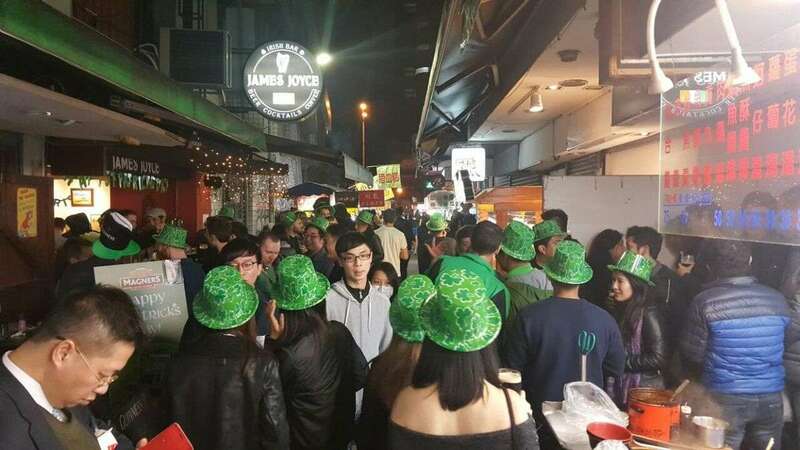 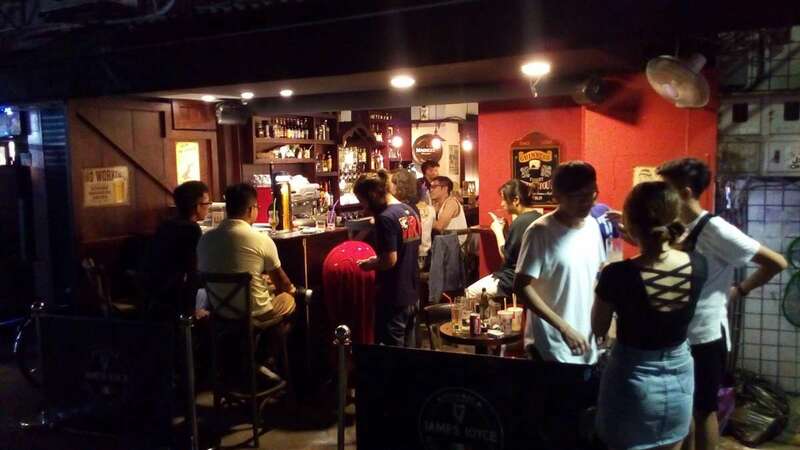 The James Joyce is a RECOMMENDED TaiwanNights venue.Recently upgrading to a shiny new location near the Roosevelt and Xinsheng Rd intersection, this Irish bar attracts a loyal following of local students and expats. 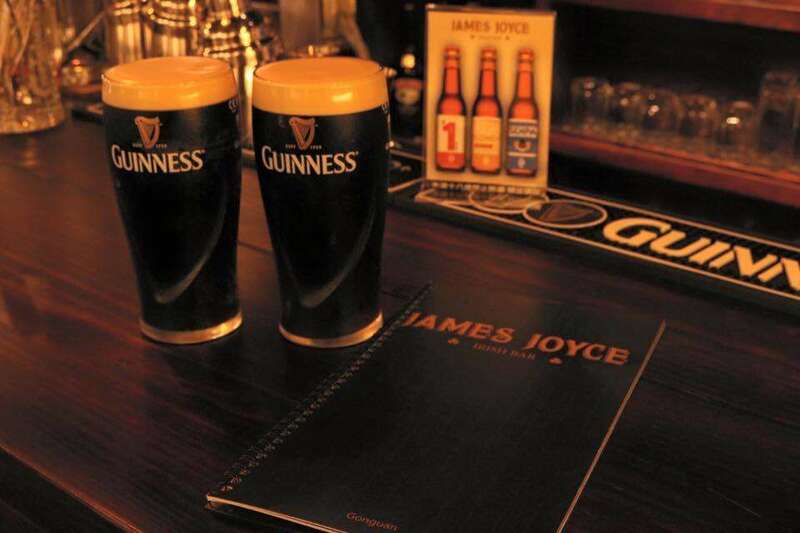 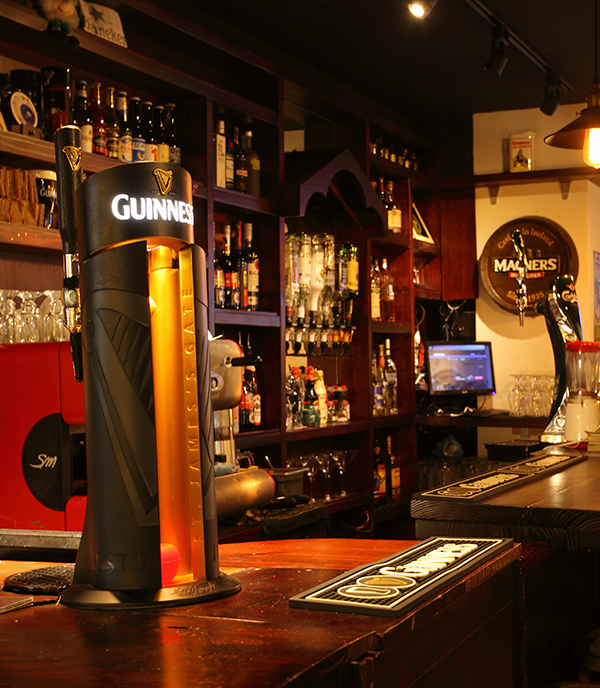 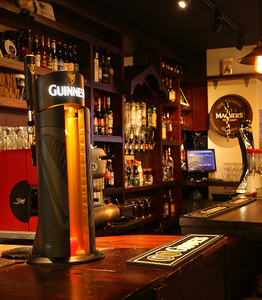 Its long bar is the perfect place to get some cold Guinness on draught in at affordable prices.The owner of James Joyce, Mark, is making it his mission to bring the best quality live music to Gongguan every week, and his handpicked bands usually lift the roof on weekends. 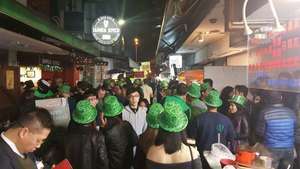 Top local bands such as Balkazar, Three Day Bender and the Flat Fives play there regularly.Overall, James Joyce Irish Bar is one of the best bars in Taipei, period.Highly recommended, and if you come once, you'll come again.